Commercial properties in Fort Wayne, IN need heating and air conditioning systems just like homes do. 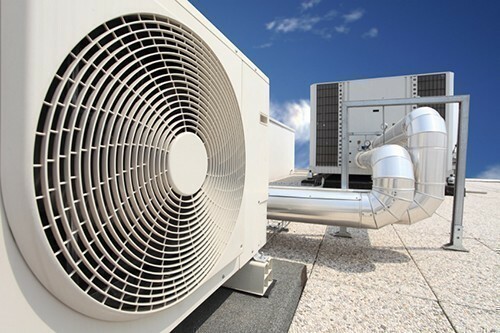 Indeed, commercial HVAC systems are often more important and more complicated, since most of us spend our work days in a commercial property, and since commercial heating and cooling needs to reflect a more precise level of control in many cases. 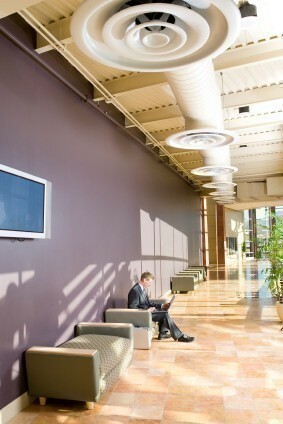 At Collier's Comfort we offer a vide variety of commercial heating and cooling services in the Fort Wayne area. That includes work on rooftop units as well as ducts, thermostats and other key parts of the system. Moreover, we can provide recurring maintenance and repair service, so you always know who to call when there’s a problem. We’re a company you’ve grown to trust; call on us to meet your commercial HVAC needs every time! Just as every home in the Fort Wayne area is unique, so too is every business. 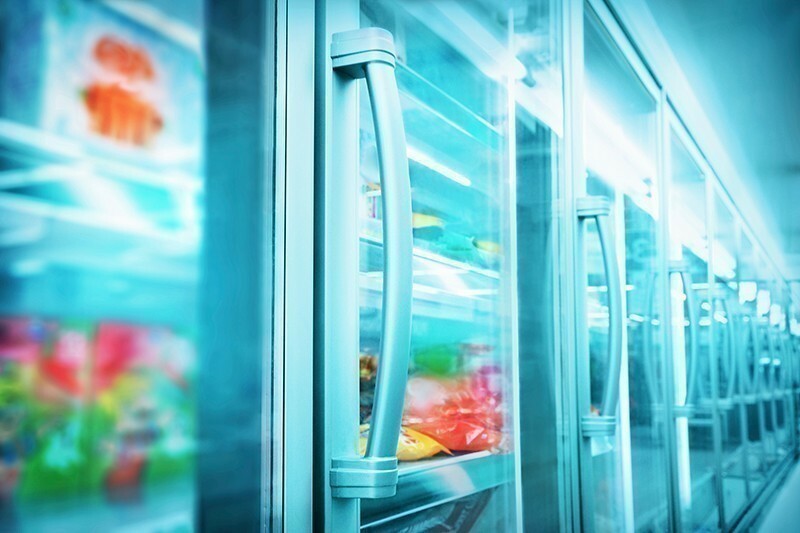 A restaurant, for example, has much different HVAC needs than a storage warehouse, which has much different needs than a commercial office space. The commercial heating and cooling systems needs to be tailored to those needs: not only providing a comfortable environment for employees and customers, but protecting assets like stored products and computer systems from the ups and downs of our weather. That’s why we tailor our commercial HVAC services to treat your specific needs: starting with the installation of new systems and continuing with upgrades, repairs and maintenance throughout the life of your business. Call us today and let us know what we can do! We often advocate the use of rooftop units for commercial heating and cooling systems in the area. There are a series of identically–sized units placed on your roof and connected to the ductwork, providing heating in the winter and cooling in the summer. Why use rooftop units? In the first place, they save space by being placed on the roof, giving you more square footage for storage space, work stations and even extra parking. (Rooftop units are built to handle the weather just fine.) They also let the technician work on them without disrupting your workflow. Finally and most importantly, you can add and subtract individual units to meet changing needs very easily, allowing your HVAC system to respond to the shifting requirements of your business. Regardless of your business needs, or the requirements you may have for your heating and cooling system, you want a company that can handle it. That means a team you can call on anytime for any issue. In most cases, you’ll need quick service that gets the system up and running again with a minimum of fuss. We can handle all of that and more. Not only can our trained team diagnose a problem quickly and conduct repairs that you can rely on, but we can do so during the off–hours or similar times that keep us out of your company’s way and get your system back up to fighting shape before it impacts the functioning of your business.